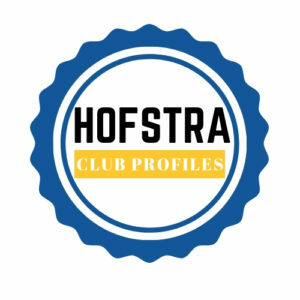 Required Radio’s newest segment is Hofstra Club profiles, where Required Radio contributors go around Hofstra’s campus interviewing tons of student organizations. Organizations discuss how they came to be, what they do, how they are faring currently and their future aspirations for the clubs. There’s a wide variety of organizations around campus and we’re trying to show you all it has to offer.